Recently, an e-commerce manager got in touch. She runs the website for a group of 10 hotels and wanted to rollout our Direct Booking Platform. Her goal was to reassure guests that booking direct is best. Her senior management wanted to make sure that her investment was going to deliver a good return, so they asked their marketing team to prepare an A/B test. We are often asked to undertake A/B tests for our clients. Being the data geeks that we are, we do love a good A/B test. But, because we are such data geeks, it's our understanding of statistics and their limitations that mean we know that A/B tests are not always the right approach. While they are effective in certain scenarios, in many others they aren't. 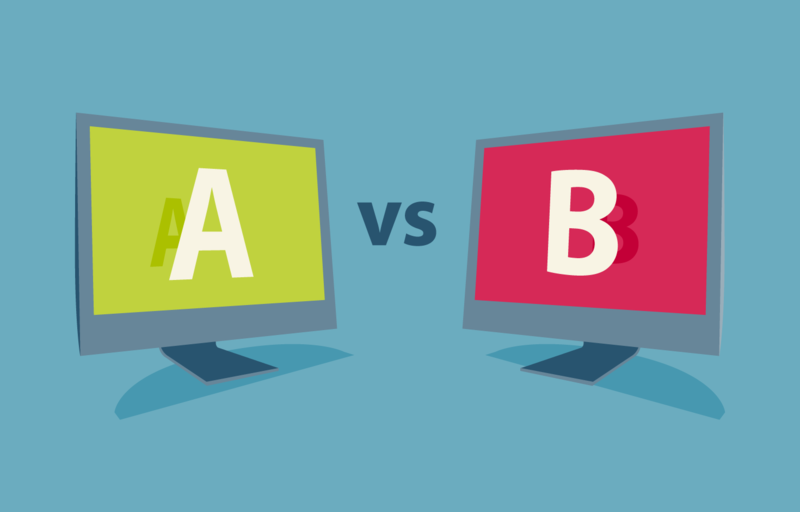 We decided to write a white paper looking into the details of A/B tests. The white paper includes an intro to A/B testing, setting up, measuring and analysis, methodology, and real life examples of when A/B tests are effective and when they're not. 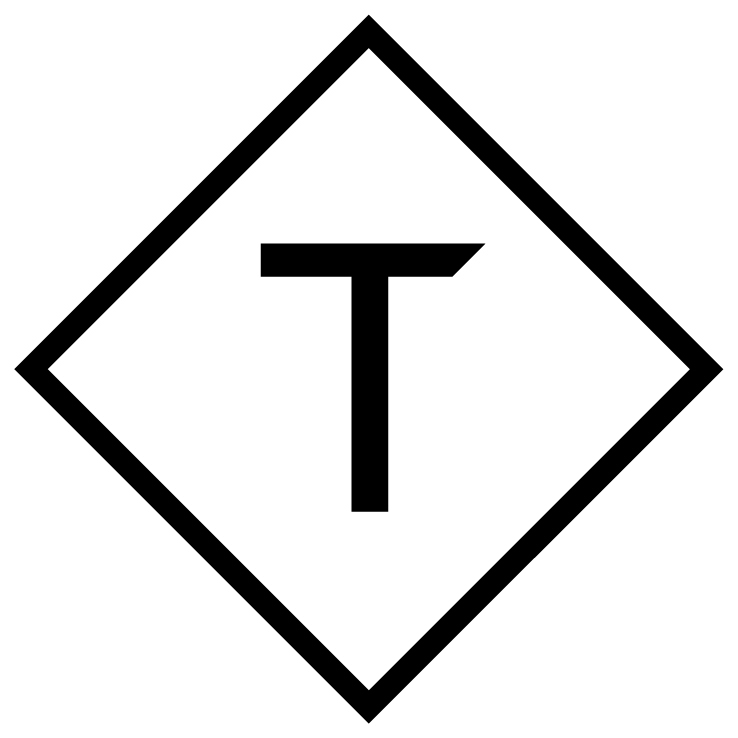 TRIPTEASE RESEARCH is dedicated to learning more about what hoteliers really need, sharing all the juicy data plus developing tools that work for you.